MF RC522 is applied to the highly integrated read and write 13.56MHz contactless communication card chip, NXP launched by the company for the “table” application of a low-voltage, low-cost, small size of the non-contact card chip to read and write, smart meters and portable handheld devices developed better choice. The MF RC522 use of advanced modulation and demodulation concept completely integrated in all types of 13.56MHz passive contactless communication methods and protocols. 14443A compatible transponder signals. The digital part of to handle the ISO14443A frames and error detection. In addition, support rapid CRYPTO1 encryption algorithm, terminology validation MIFARE products. 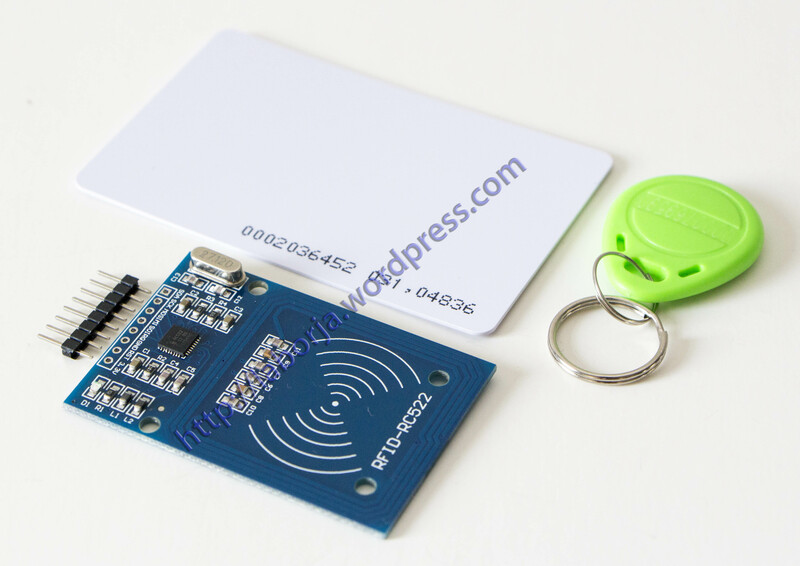 MFRC522 support MIFARE series of high-speed non-contact communication, two-way data transmission rate up to 424kbit / s. As new members of the 13.56MHz reader card series of highly integrated chip family, MF RC522 MF RC500 MF RC530 There are a lot of similarities, but also have many of the characteristics and differences.Communication between it and the host SPI mode helps to reduce the connection narrow PCB board volume, reduce costs.